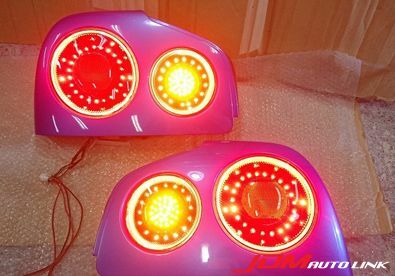 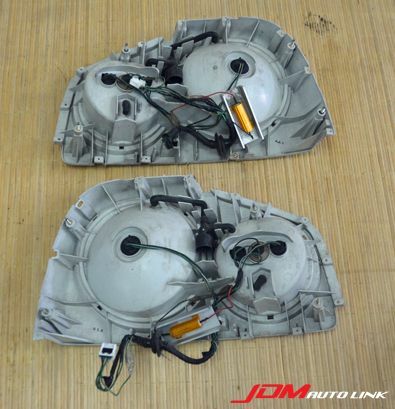 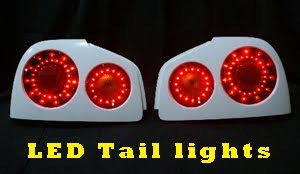 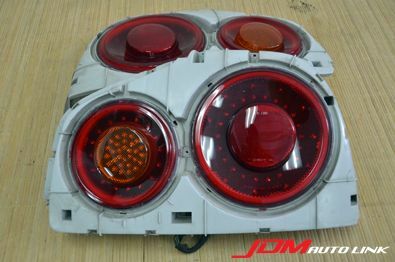 Pre-owned R34 LED taillights with LED signal indicators. 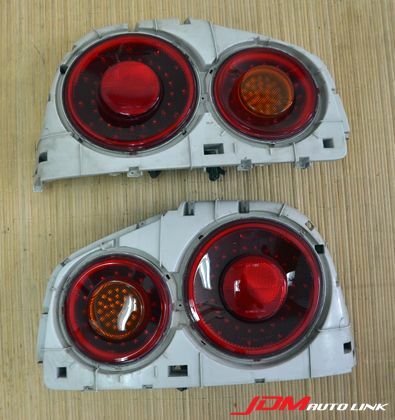 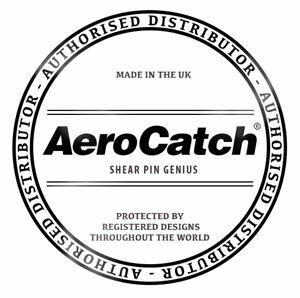 These have the Nismo S-Tune design with the addition of LED signal indicators and a LED ring around the edge. 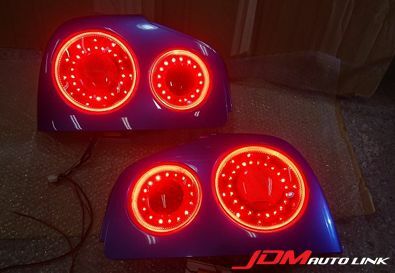 Should you be interested in them, contact us at sales@jdmautolink.net for pricing and delivery to your location.